Automatically place items into folders that you can access easily and without lifting a finger. 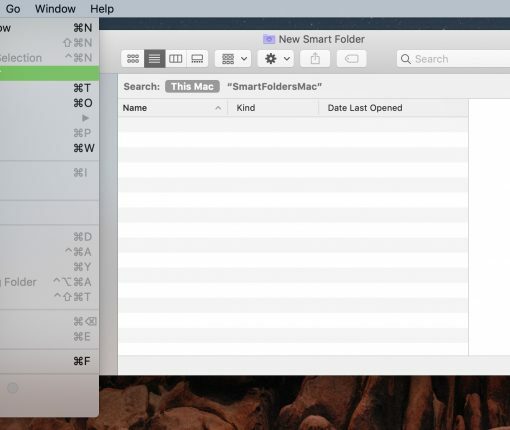 Here’s how to create Smart Folders with Finder on your Mac. 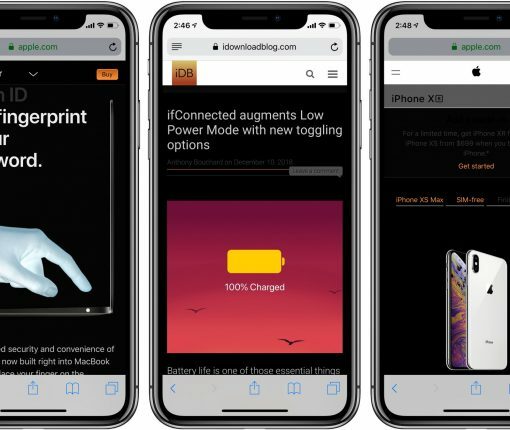 The HTML specification currently lacks support for Dark Mode detection, but you can overcome this limitation and force a darkened appearance on virtually any website you like with a little help from iOS automation and Apple’s new Shortcuts app. 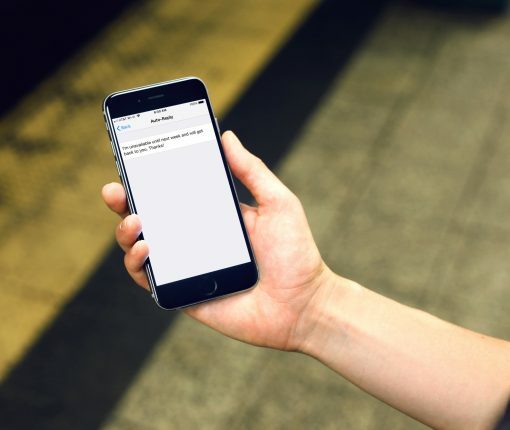 When you’re going to unplug for a vacation or just a break, you can let people know without answering their calls and texts and here’s how. 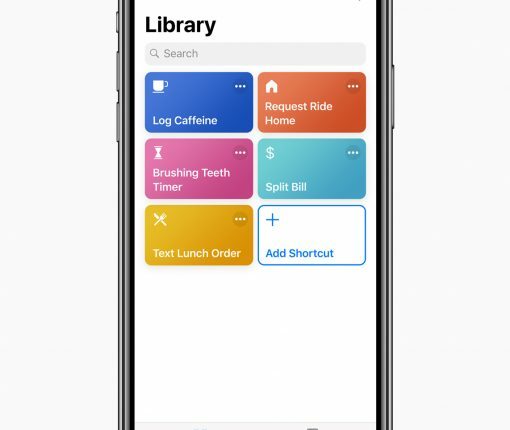 Shortcuts 2.1.2 includes an all-new Post to Tumblr action and yet another new action which permits you to count the number of months between two dates in your workflows. 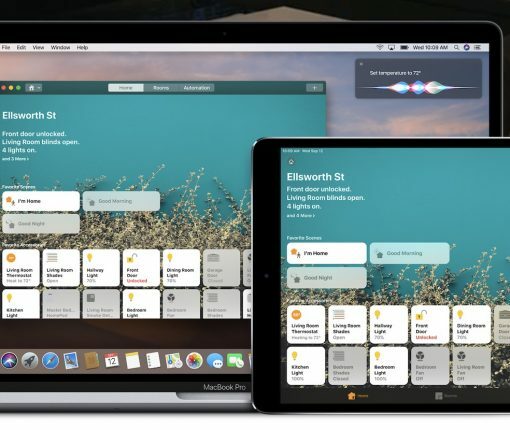 Folks hoping to see Apple improve upon its digital assistant Siri in iOS 12 will be happy to hear it has announced a new app called Shortcuts. 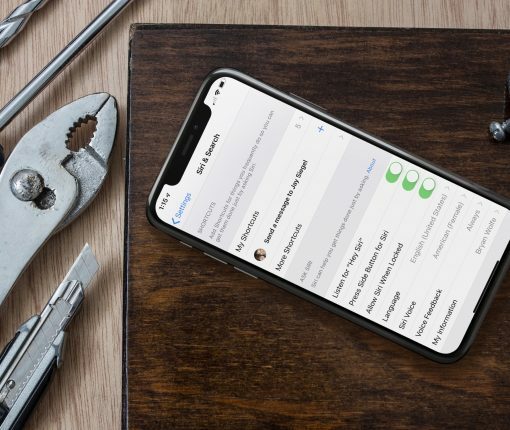 The app, which looks every bit like the Workflow automation app it acquired a year ago, will allow you to connect ‘Shortcut’ operations to Siri, making complex tasks as simple as speaking a command. 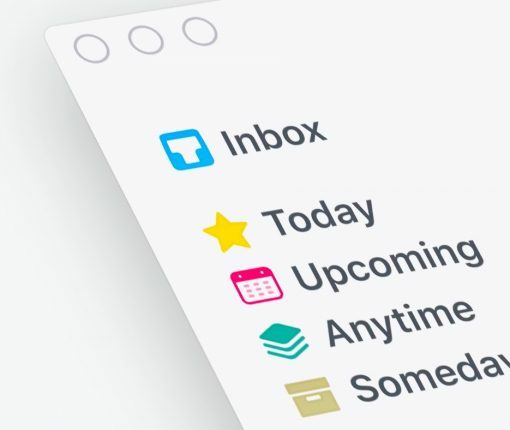 Taking advantage of a brand new URL scheme in the popular Things to-do app, customers can now enjoy powerful automations, the ability to export documents from other apps as Things projects and much more. 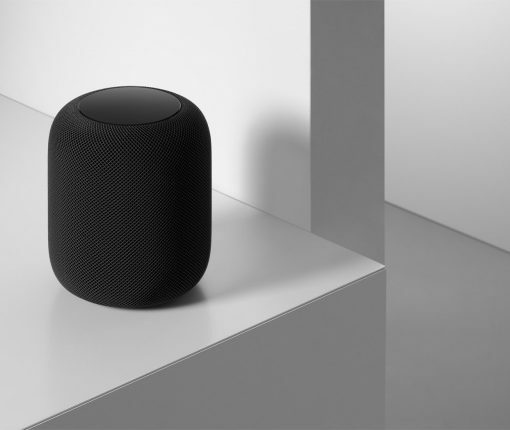 We walk you through creating a true toggle button to enable and disable a HomeKit scene, fixing one of the biggest shortcomings in Apple’s framework for the connected home. 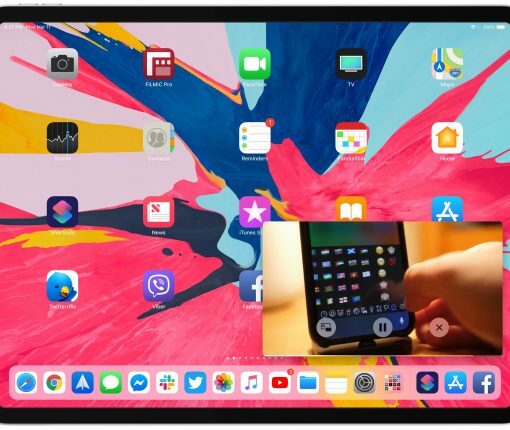 Check out our embedded video how-to before following along with our detailed written tutorial included further below.